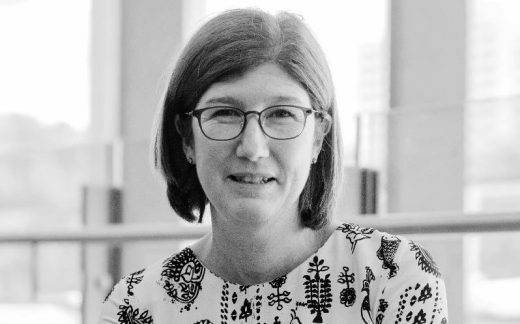 Professor Jacqueline Close is a consultant in Orthogeriatrics at the Prince of Wales Hospital in Sydney and Clinical Director of the Falls, Balance and Injury Research Centre at Neuroscience Research Australia. Her primary research area is falls in people with cognitive impairment and dementia and particularly the relationship of cognitive function to postural stability, falls and fractures. She also has an epidemiological interest in the impact of falls and injury to health service use and the way in which health services are designed to prevent and manage falls and injury in older people. She sits on a number of State and National committees in relation to Aged Health and is Co-Chair of the ANZ Hip Fracture Registry, Chair of the ACSQHC Clinical Care Standards Working Group for Hip Fracture and the President of the Australian and New Zealand Society of Geriatric Medicine.